Choice Remarks: Where is the money going? 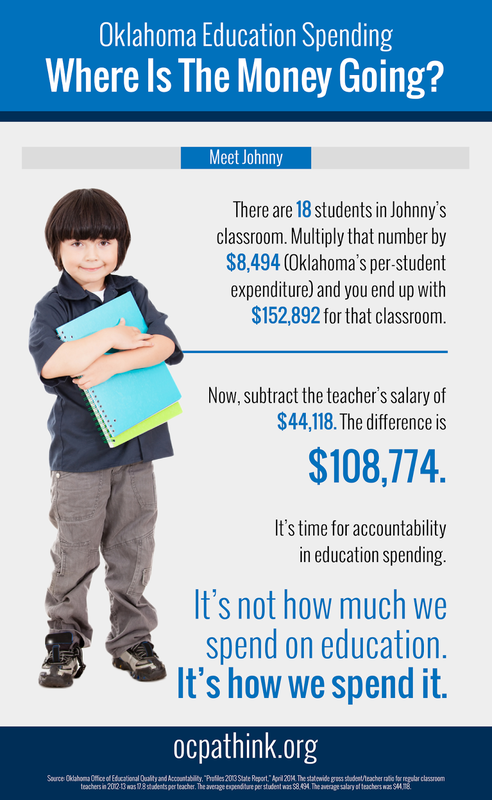 As Dr. Greg Forster has previously noted, there's a tremendous amount of bloat in Oklahoma's monopoly school system. I encourage you to read his article, but if you want to understand the concept in 15 seconds or less, I present the following.